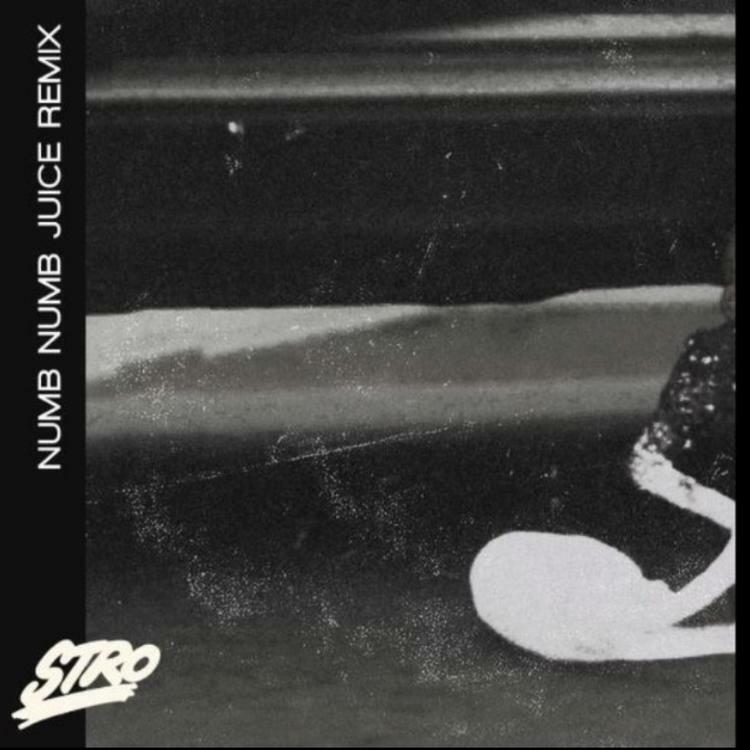 While the Q fans are gathered around trying to suss out the origins of the "Numb Numb Juice" cocktail, Brooklyn's Stro has shown himself ready to jump the queue. You might recognize the name Stro from network television. Yep, the tube's always on in the background, fraying the minds of the young and the restless. In this case, Stro defies expectation, showing us the powers of a frayed mind, his stream of consciousness approach opens one portal after the other. Last month he free'd over a 2 Chainz' beat, this week it's ScHoolboy getting the once over, and yes: Stro is fully at peace living inside of a volcanic cone, where maps don't have any utility whatsoever. 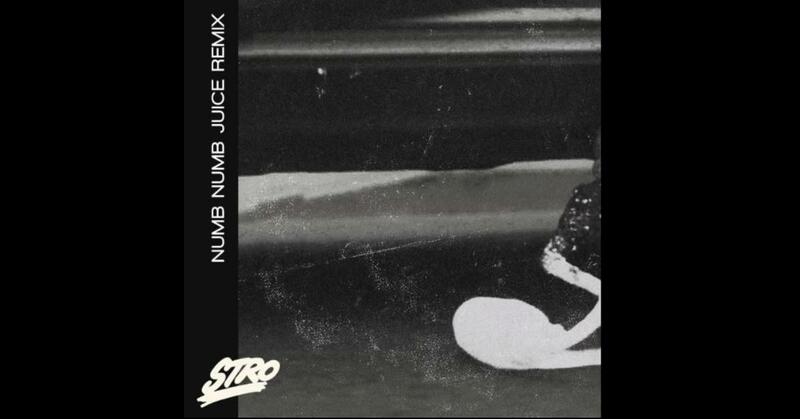 Stro's "Numb Numb Juice" remix exists within its own definition of the potent mixture, not unlike 2Pac's myopic portrayal of "Roland Bishop" in the 1992 classic Juice. Except in the modern adaptation, Stro does the throwing. The subjective you in his freestyle ends up with a cracked skull, and their floppy disc wiped clean. And I'm no Missy Elliott so I ain't checking for Tweets.